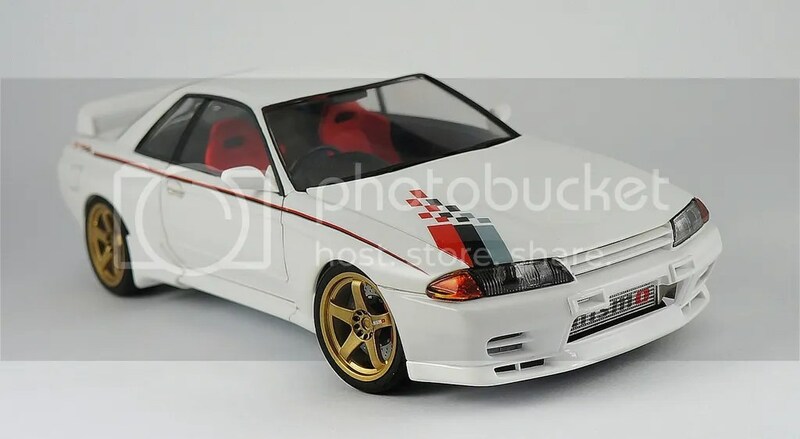 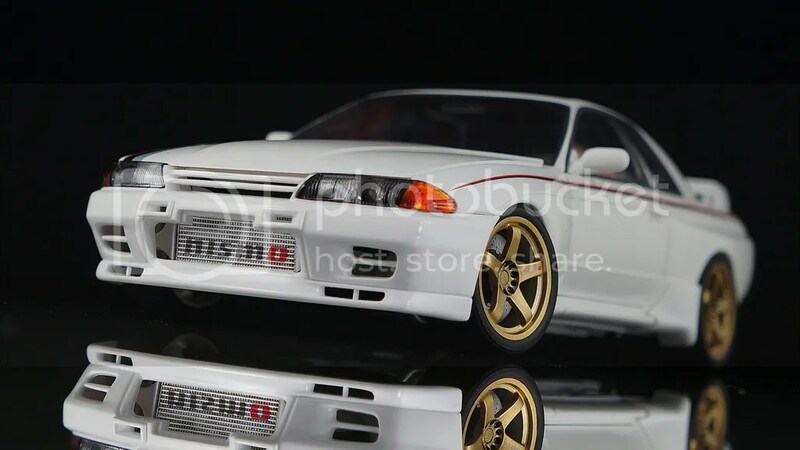 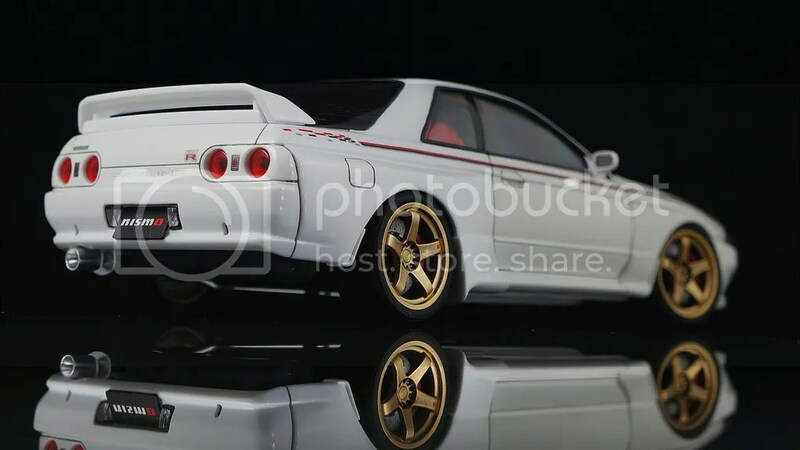 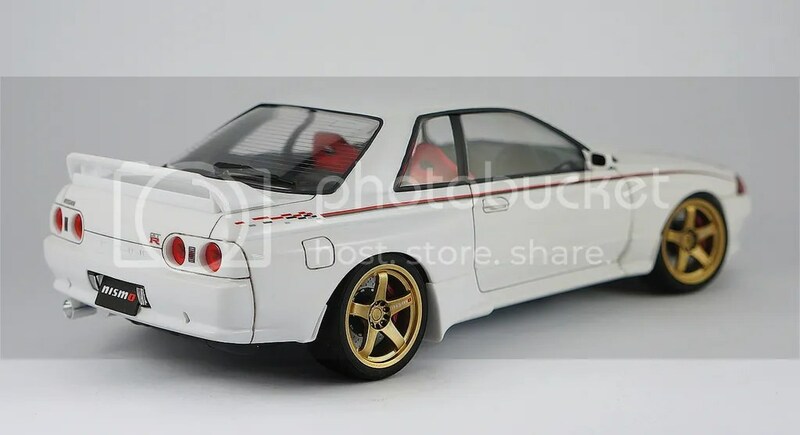 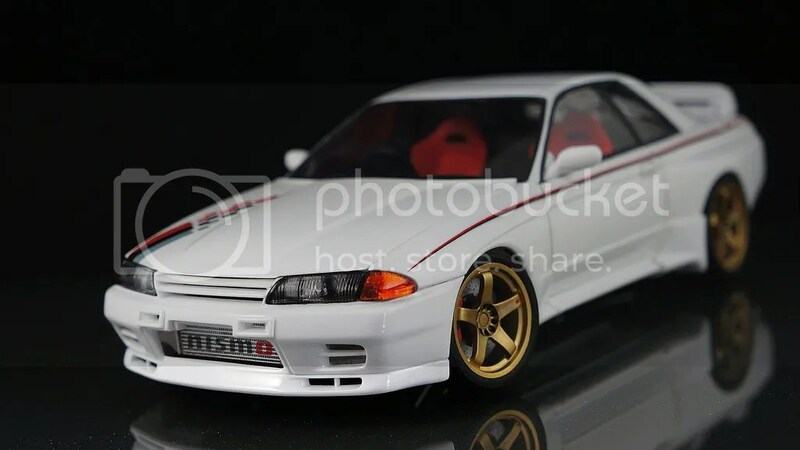 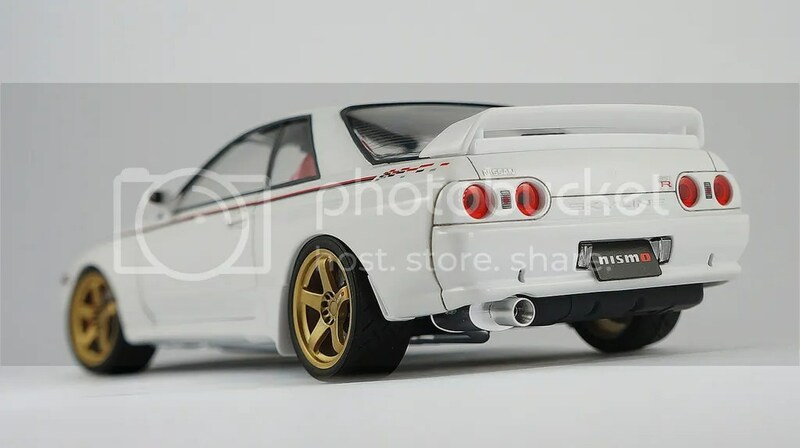 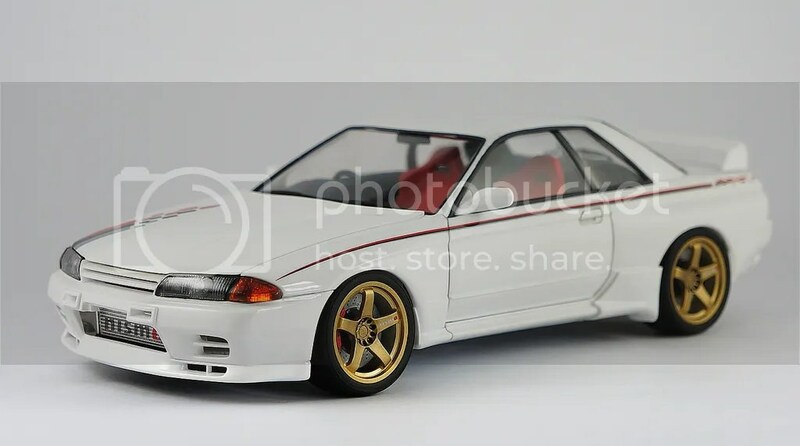 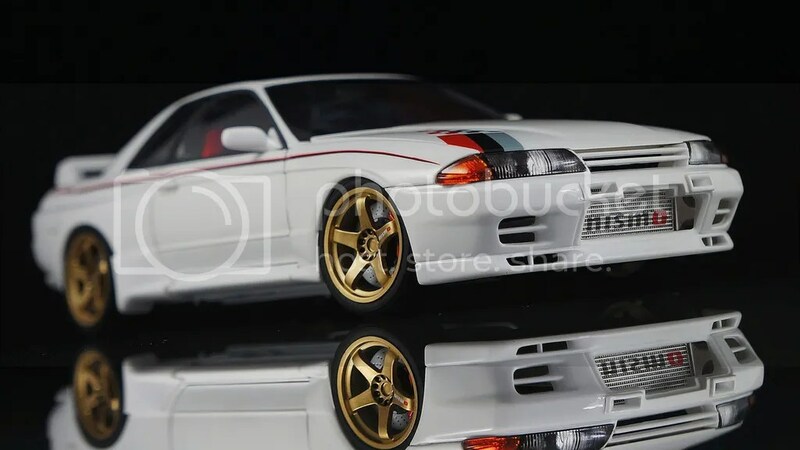 For Love of Scaled Models #5: Nismo R32 – MoMoHitsTheSpot! 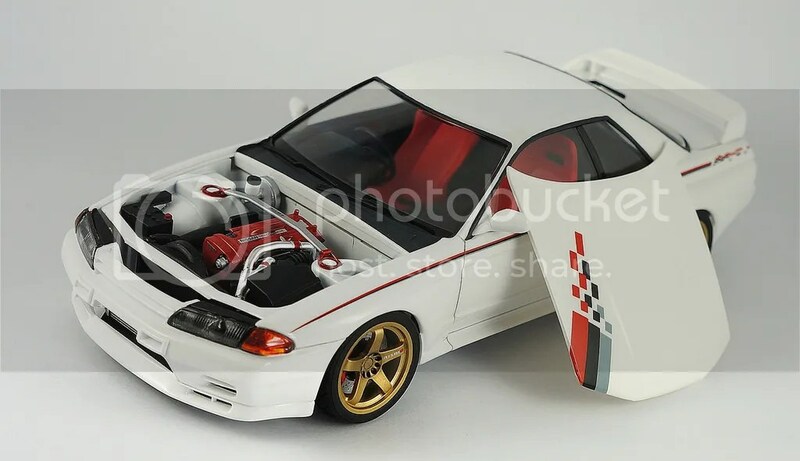 Ahh, another Monday, another model cars post. 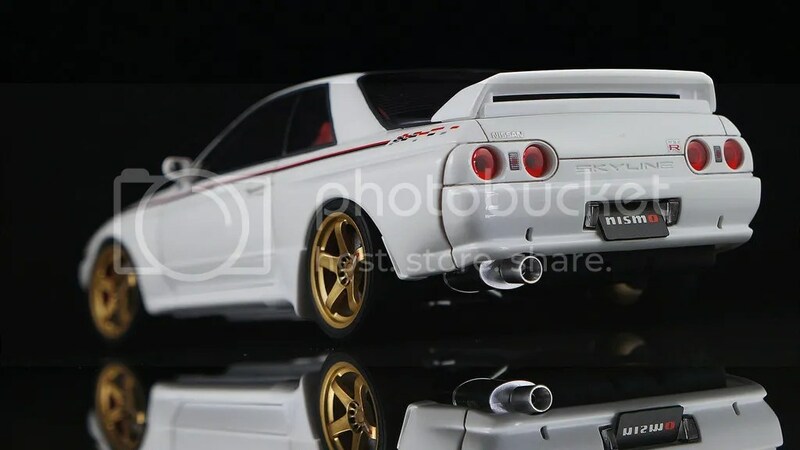 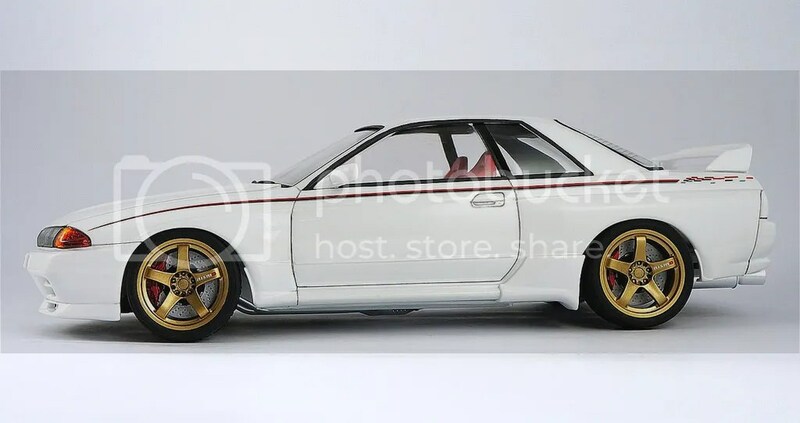 This time it’s a beautiful Nismo R32 Skyline. 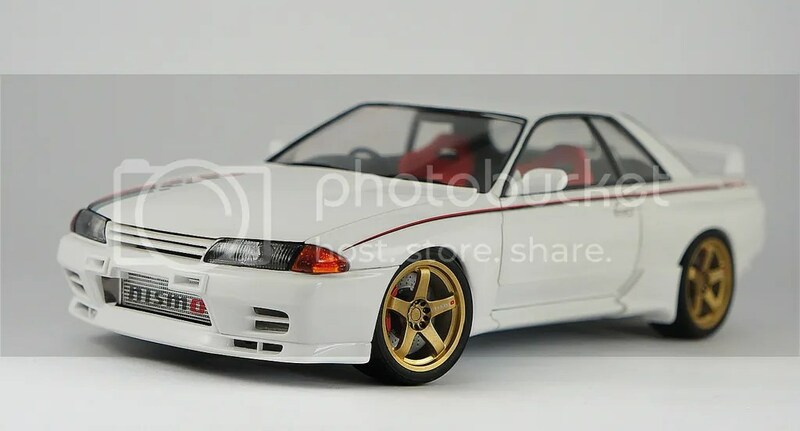 I’m loving the details of model cars these days..